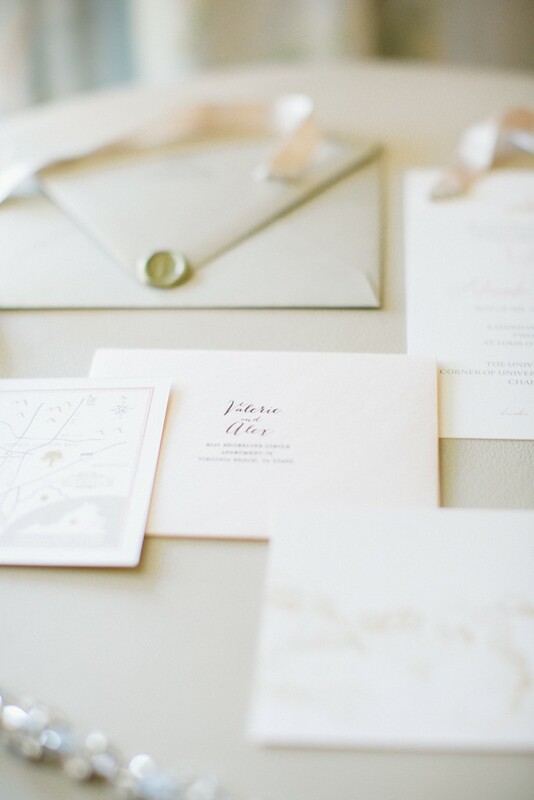 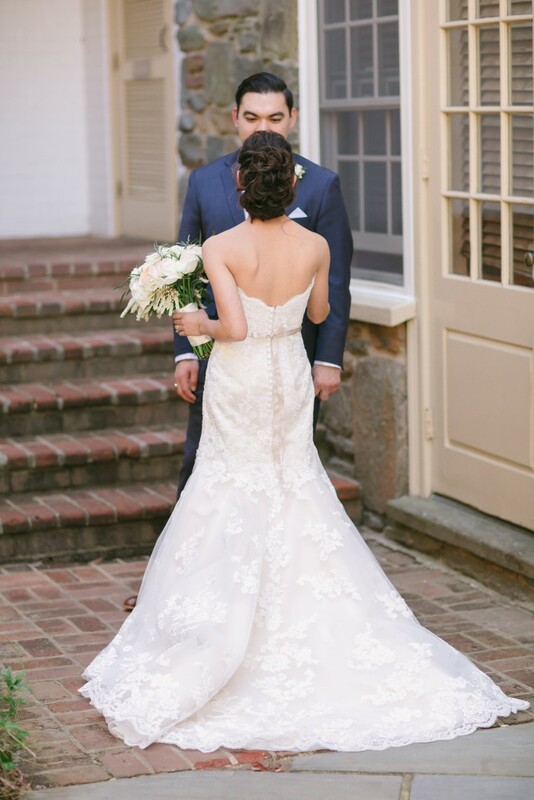 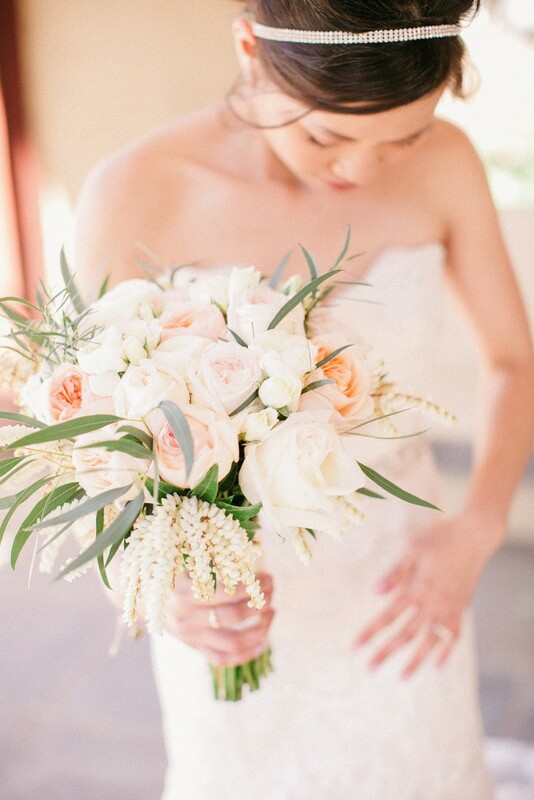 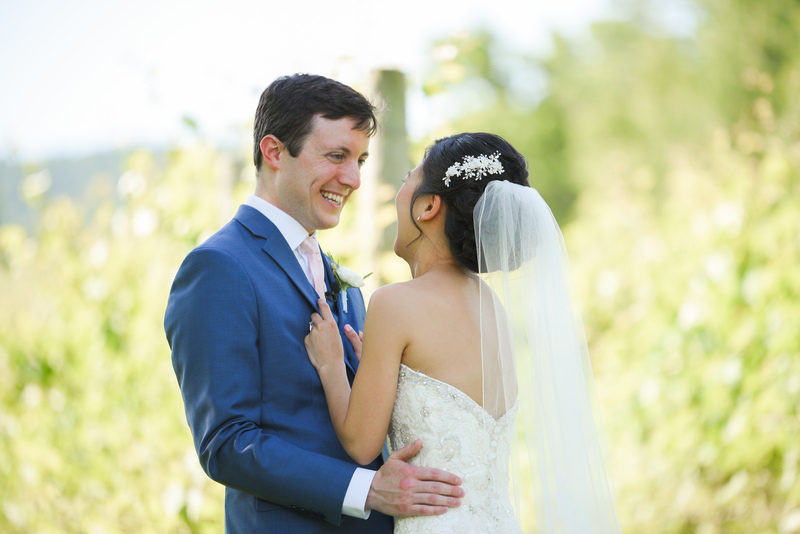 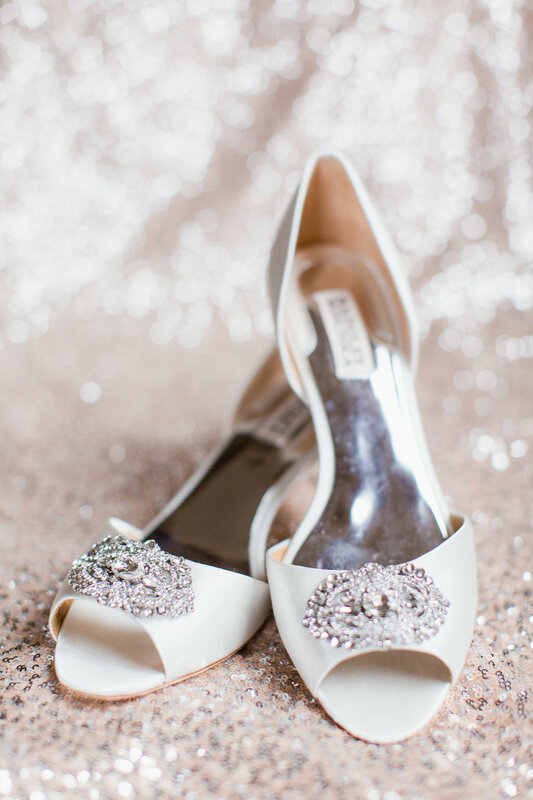 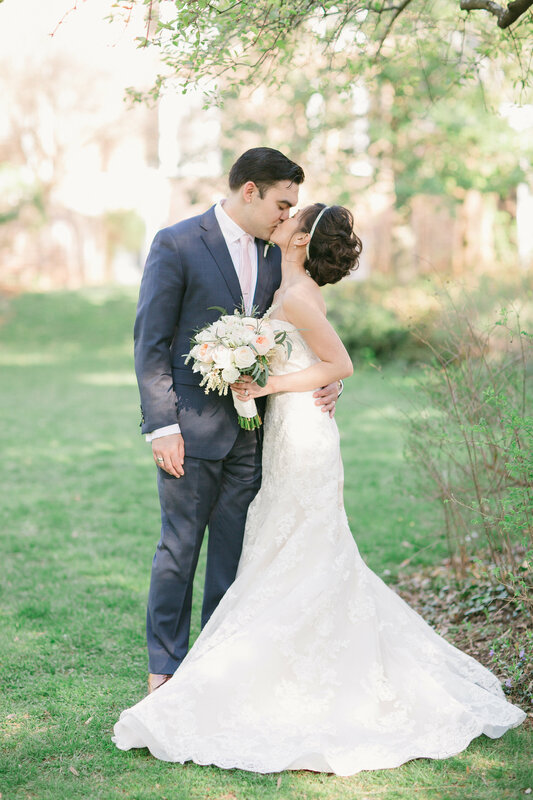 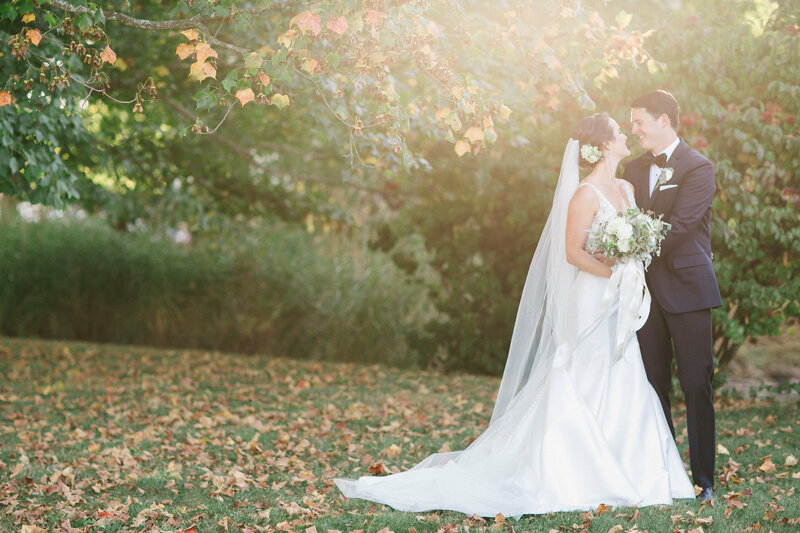 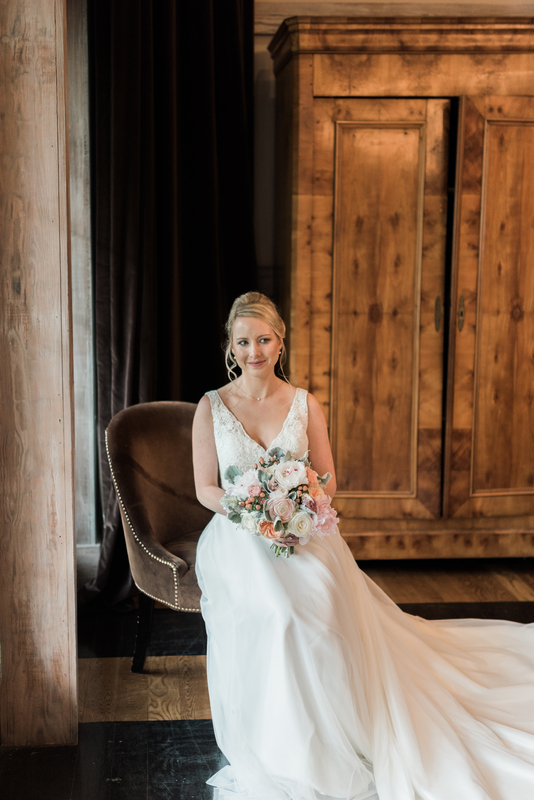 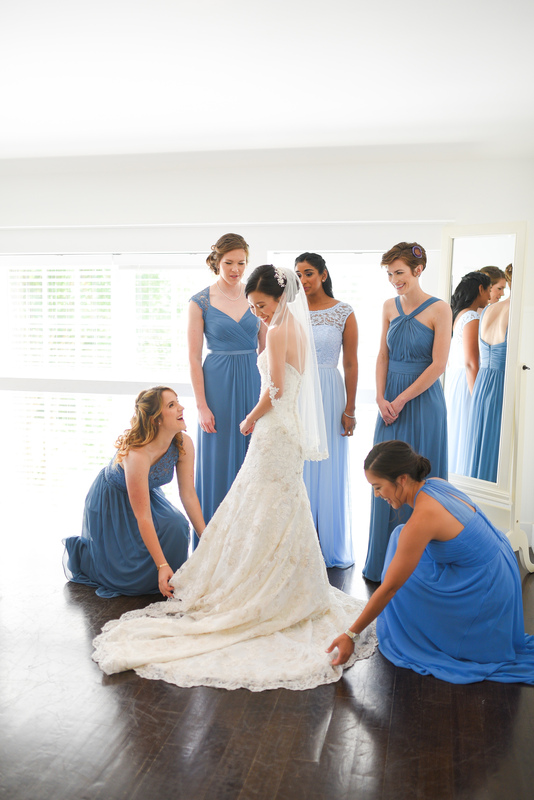 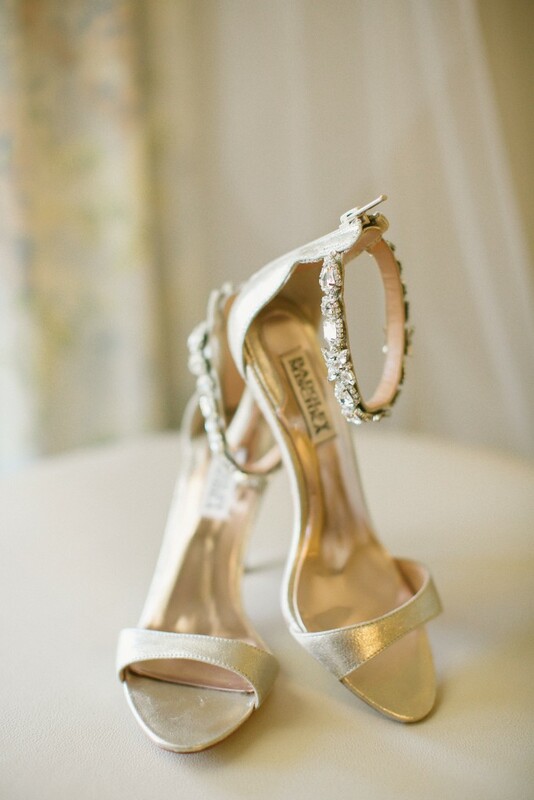 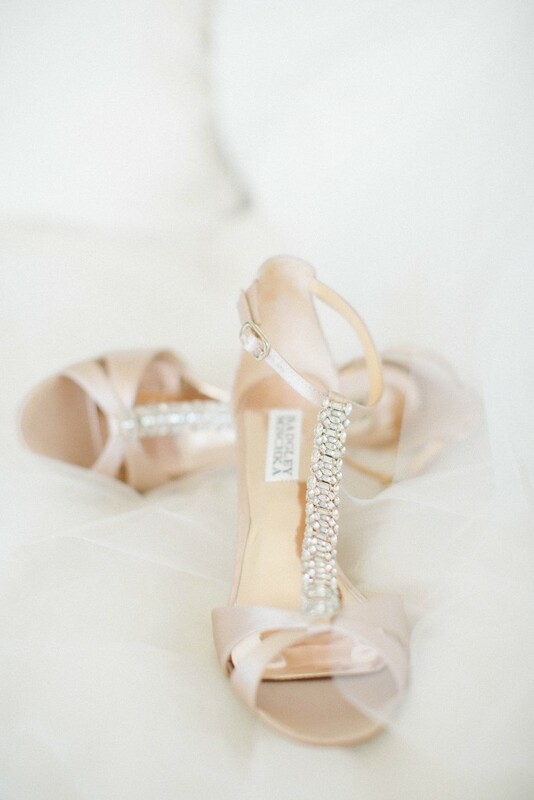 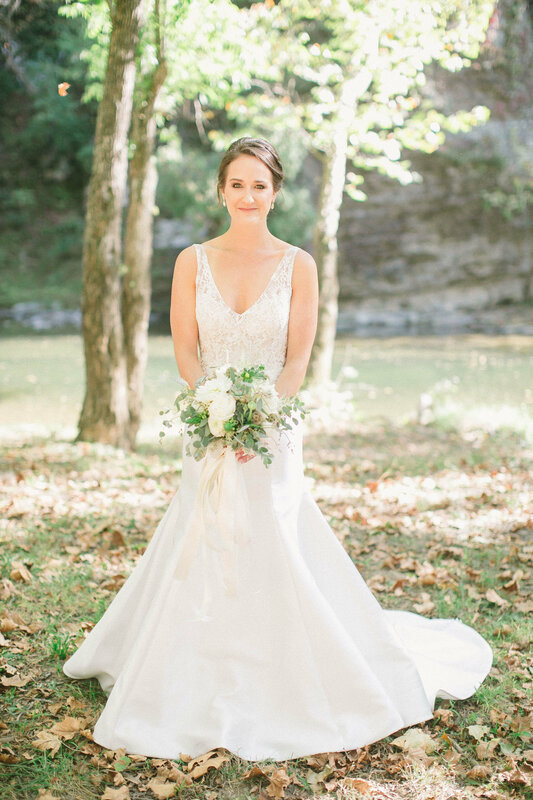 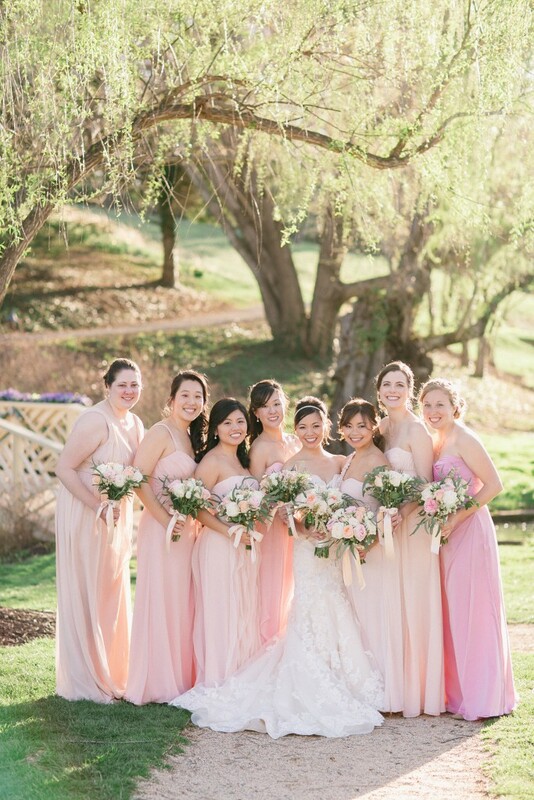 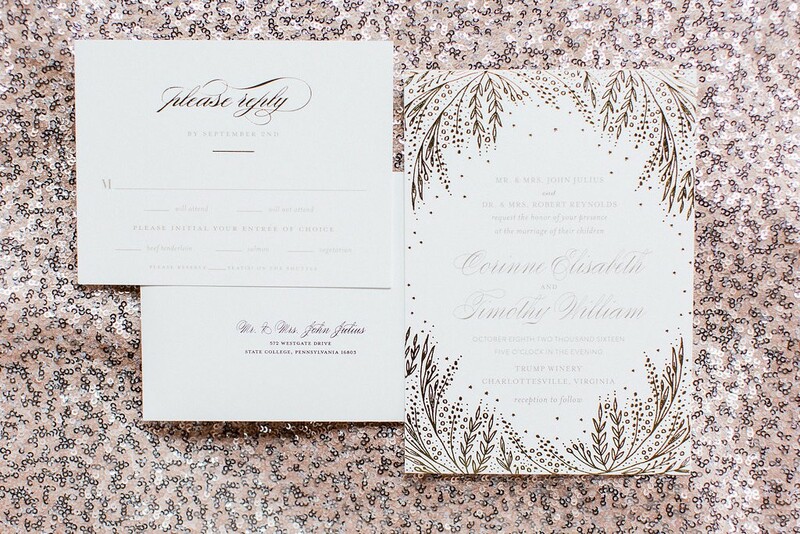 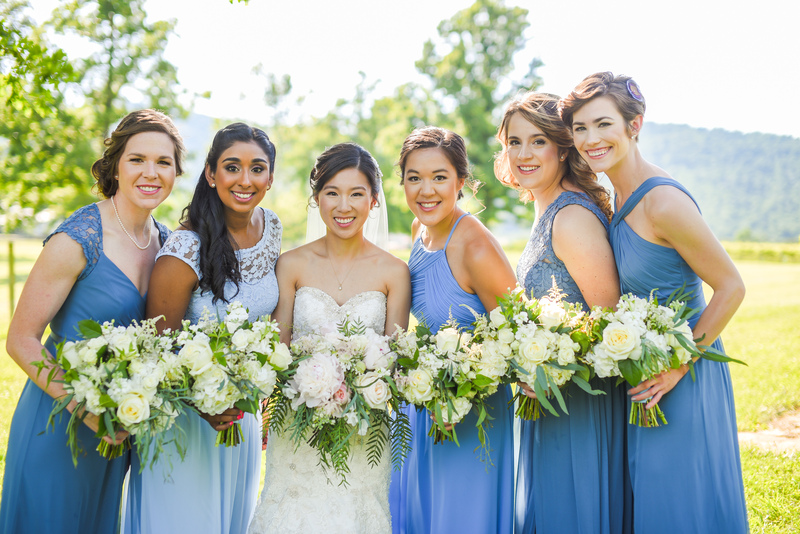 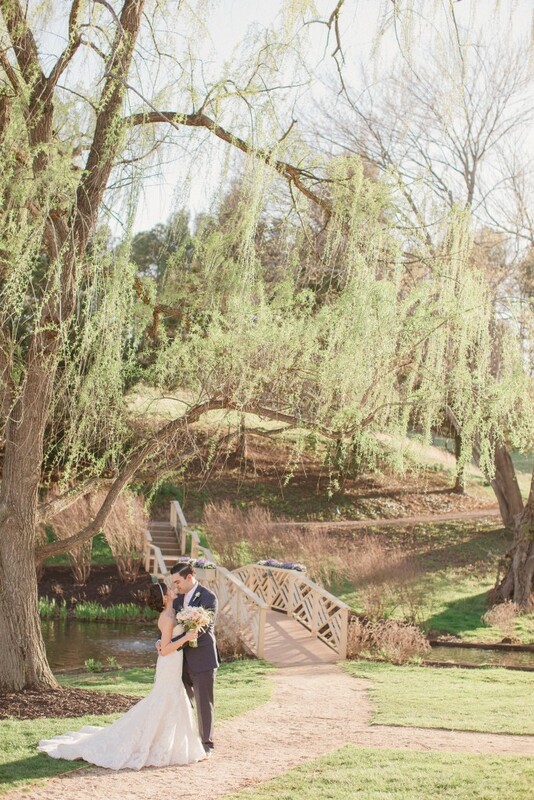 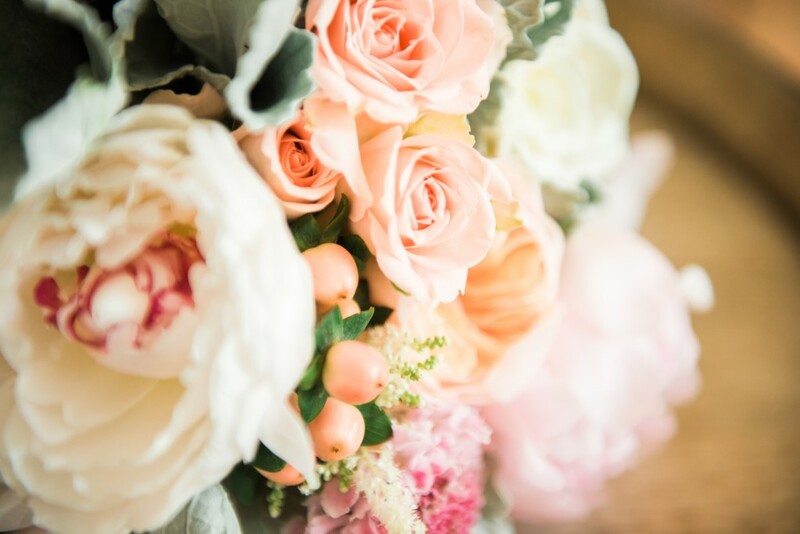 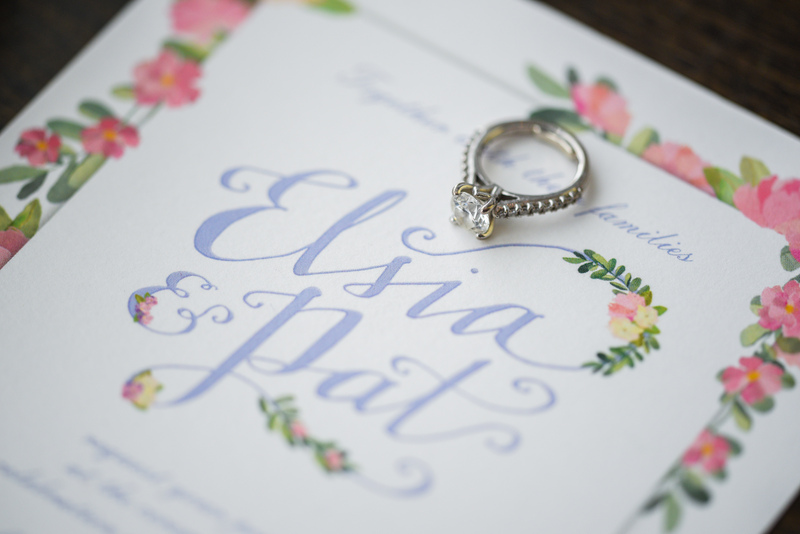 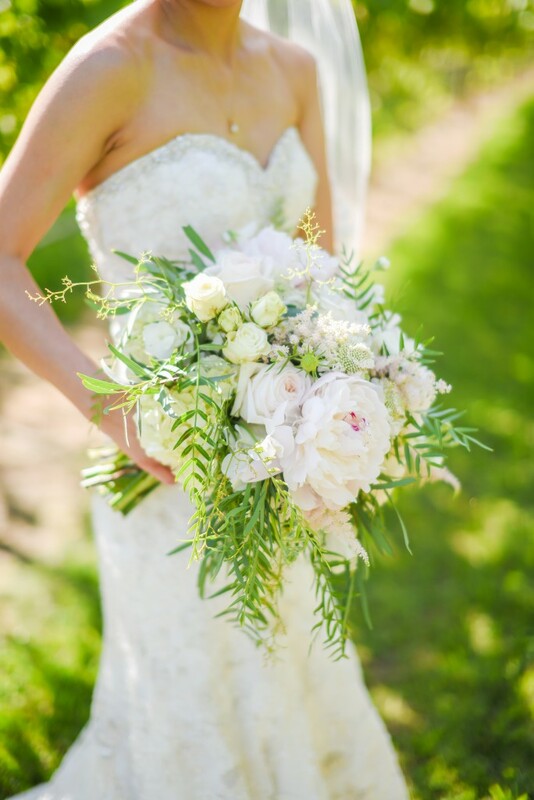 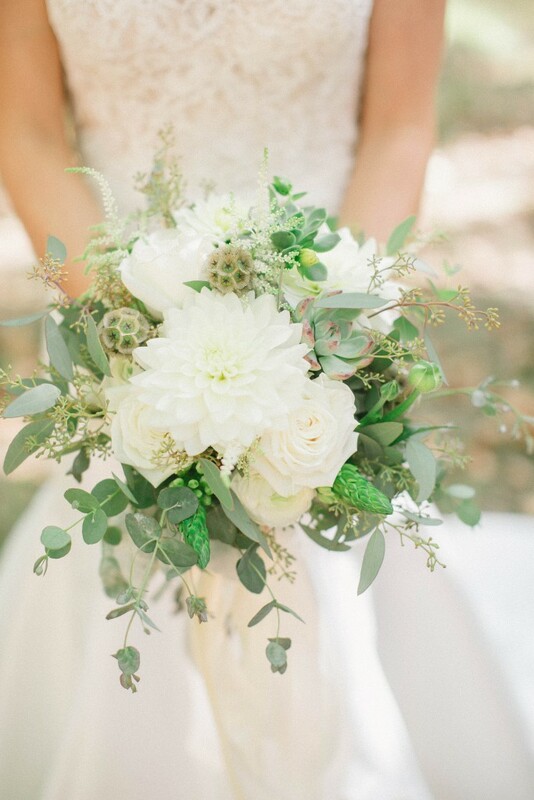 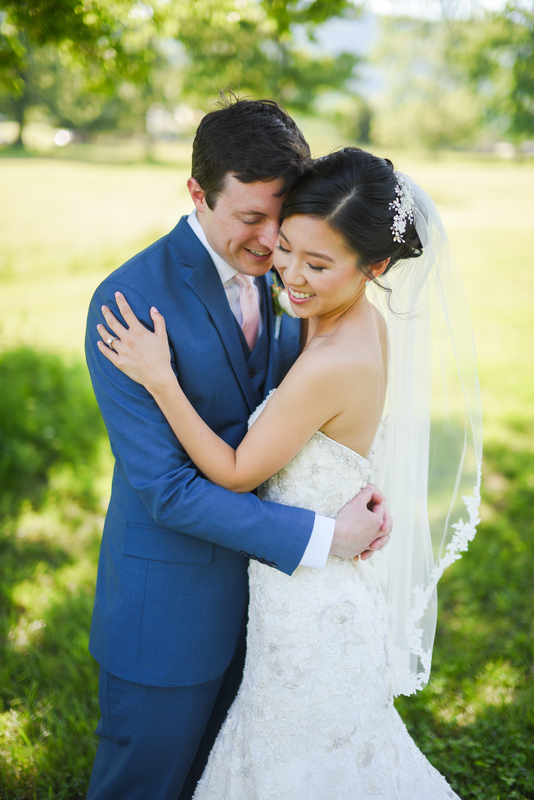 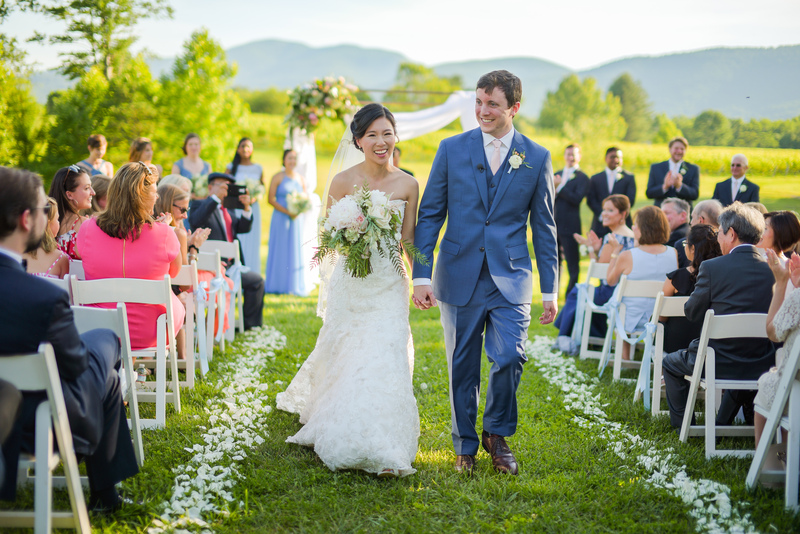 Elsia and Pat’s Charlottesville Summer Wedding was one we will not soon forget! 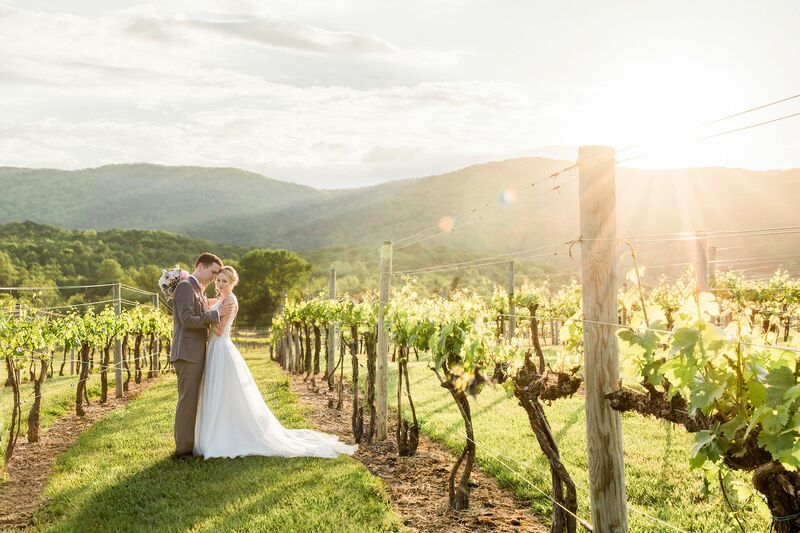 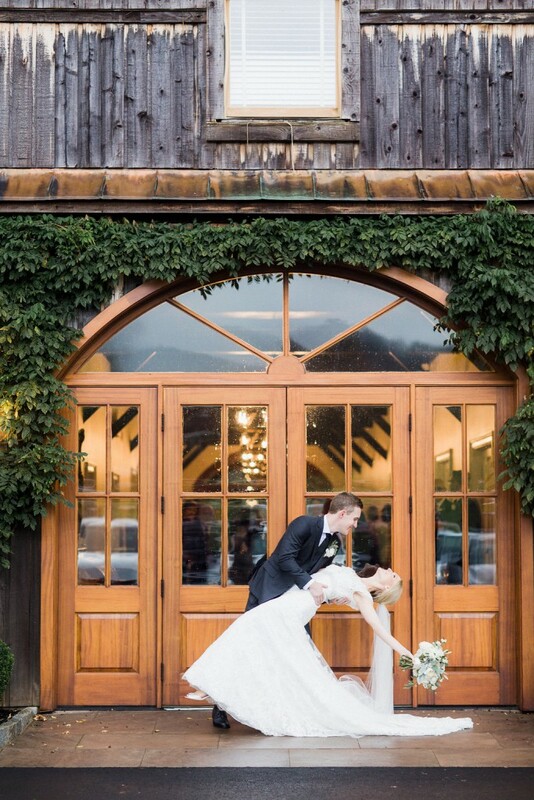 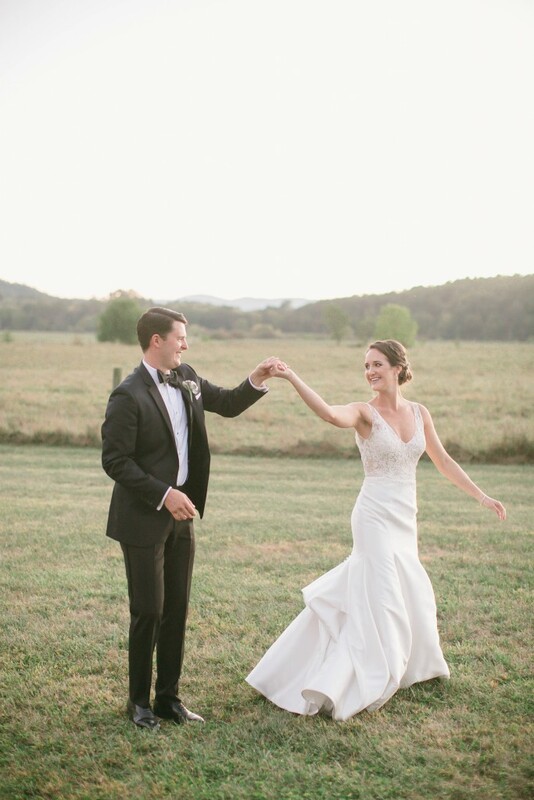 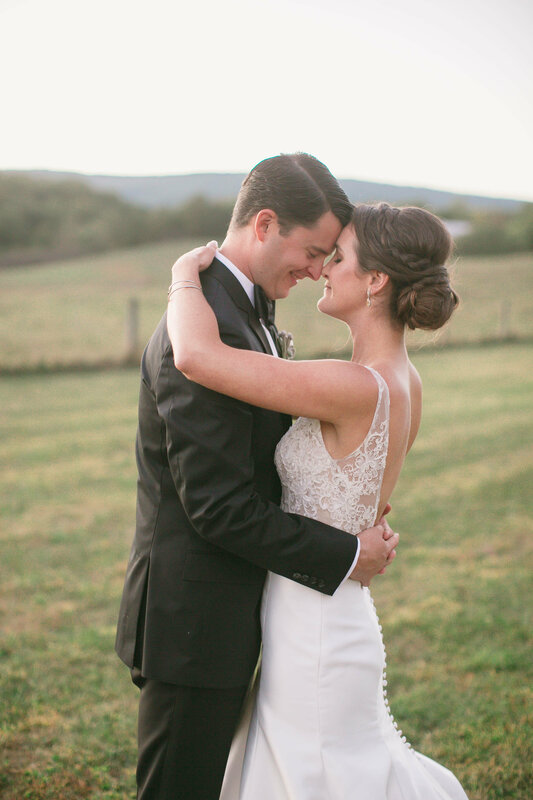 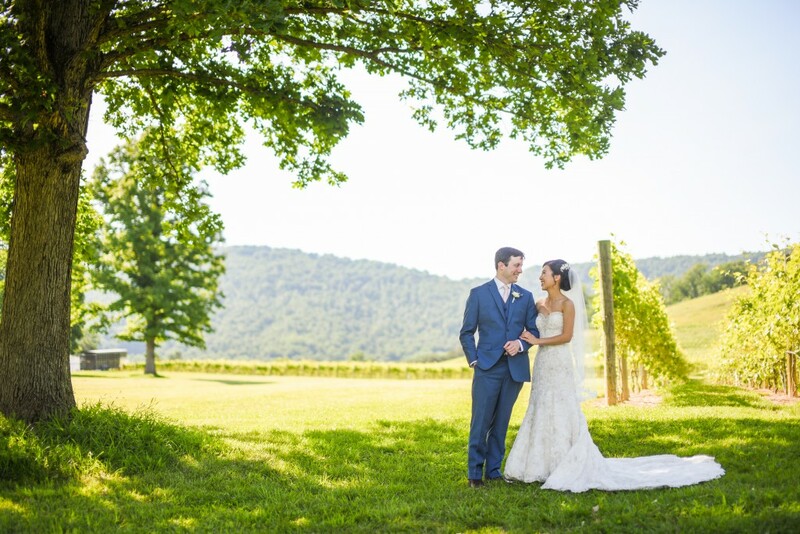 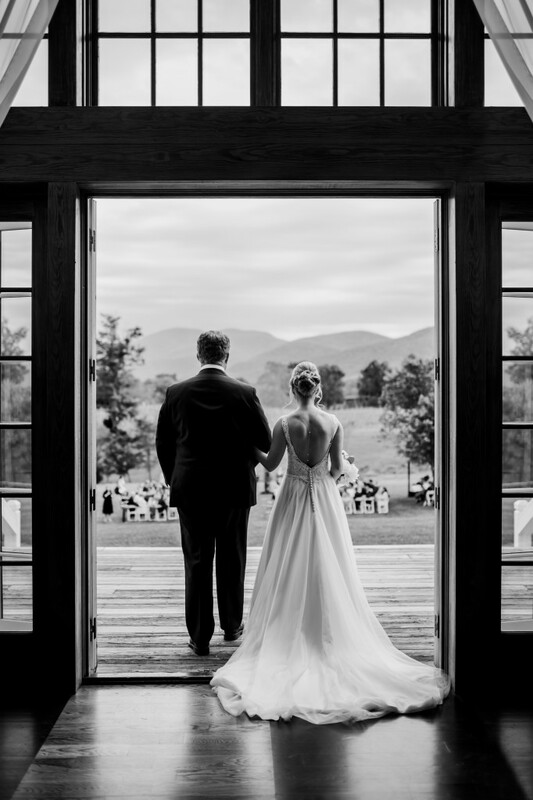 Against the background of the Blue Ridge Mountains at Veritas Vineyard, this happy couple exchanged their vows. 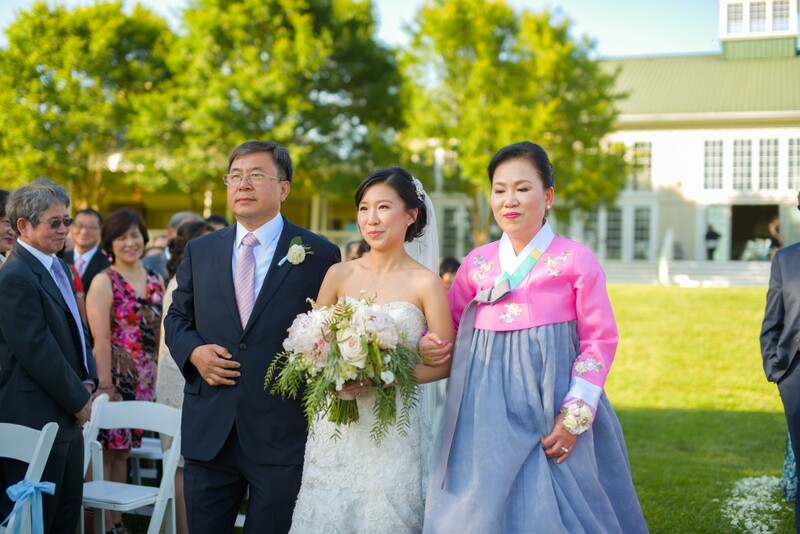 Elisa and Pat chose to blend traditional Asian customs with Western customs for the perfect way to celebrate their families coming together. 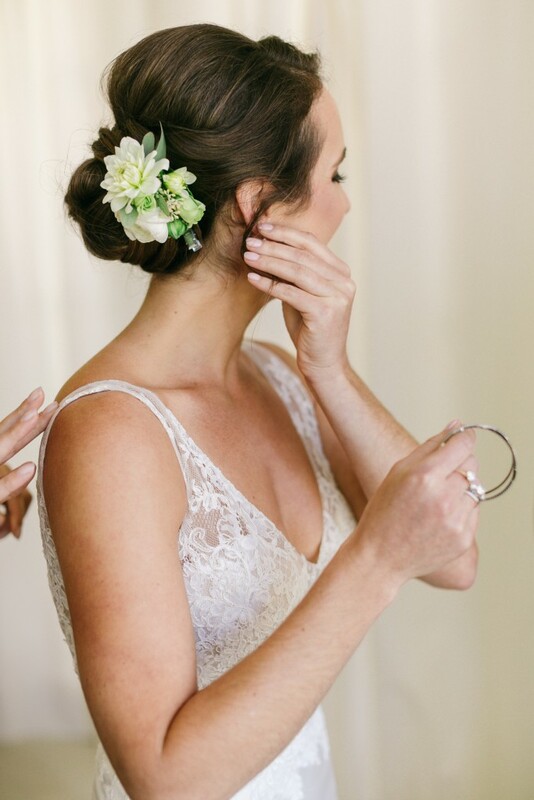 Take a look through some of our favorite pictures (be sure to take note of that up-do and makeup!) 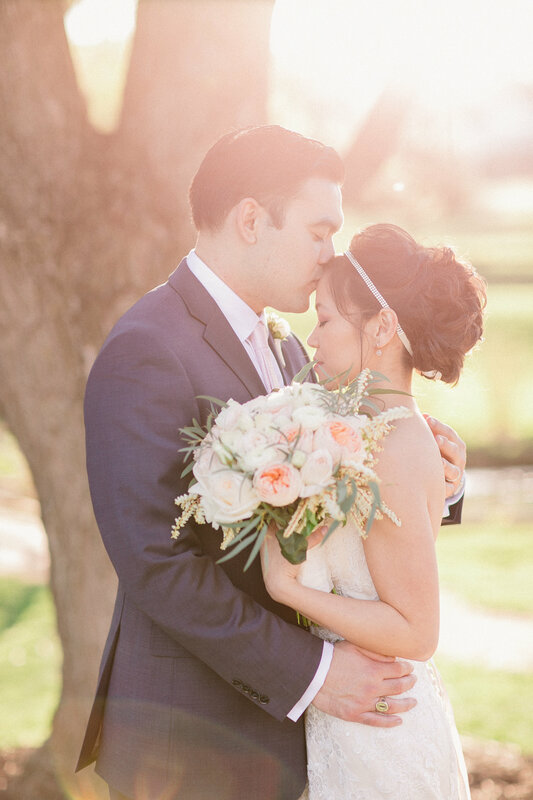 from 88 Love Stories for a peek into their special day. 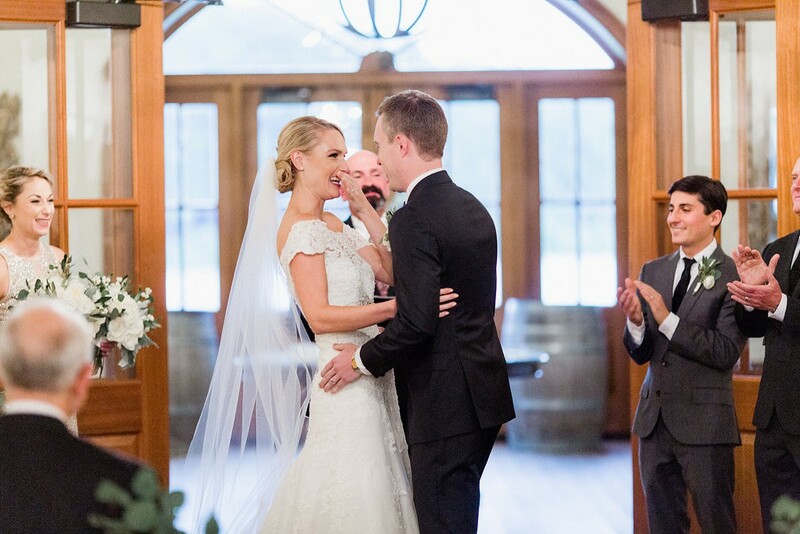 All photographs courtesy of 88 Love Stories. 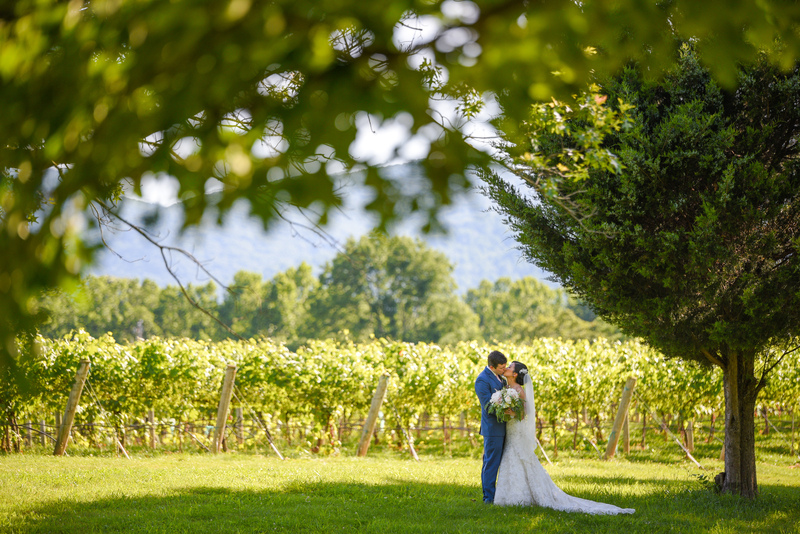 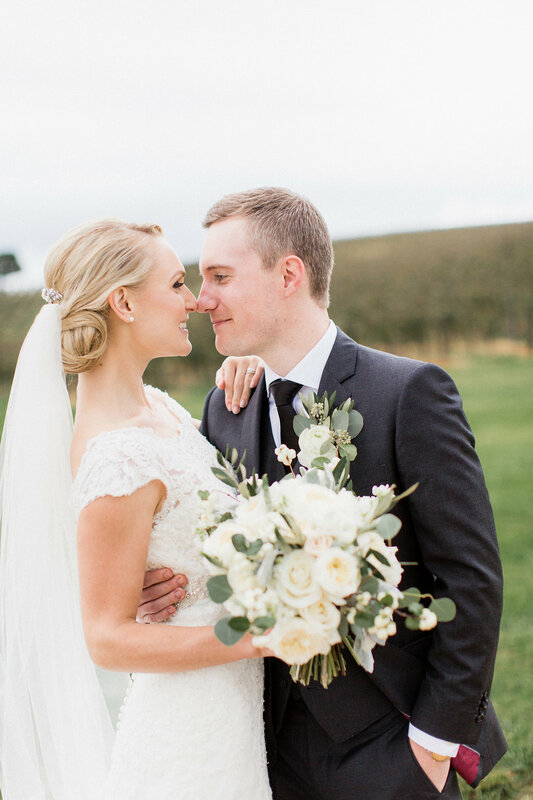 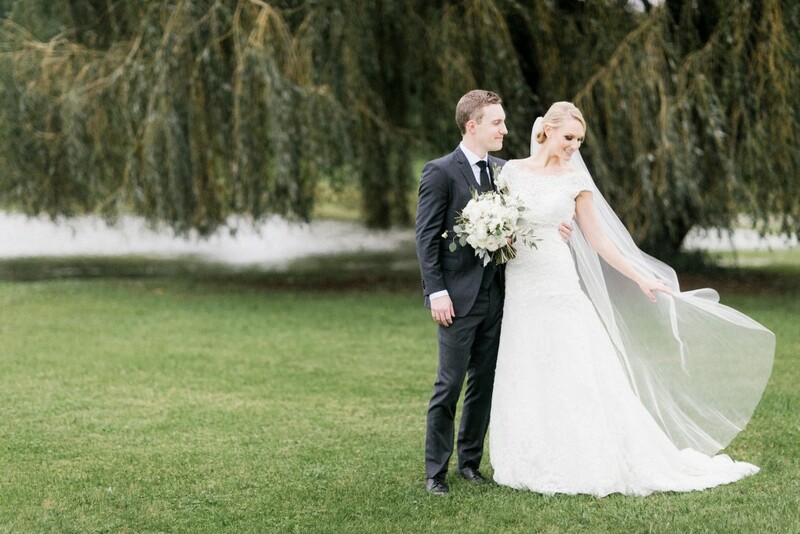 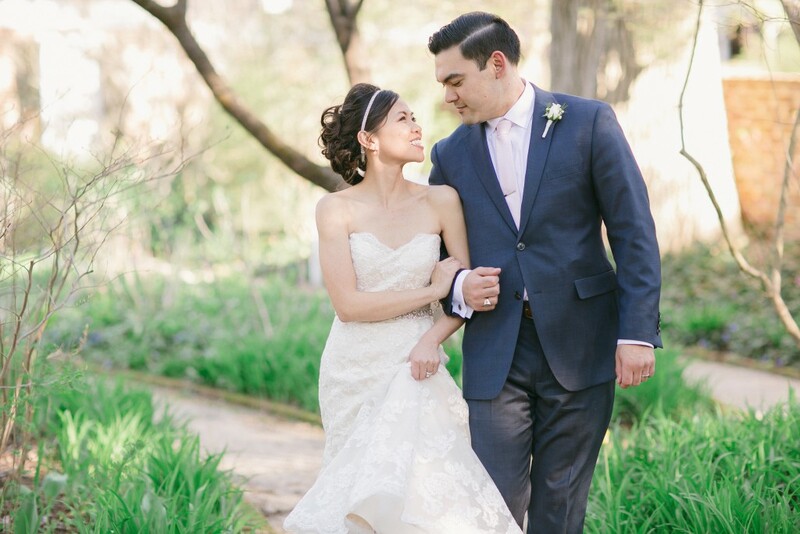 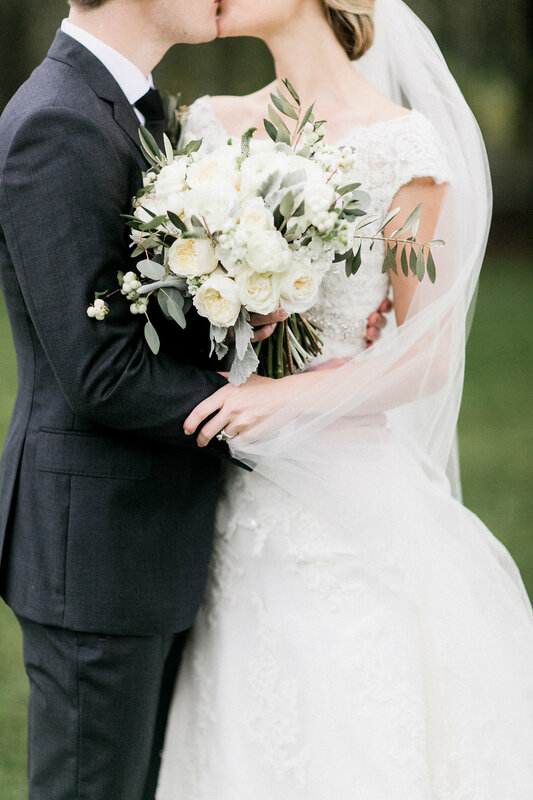 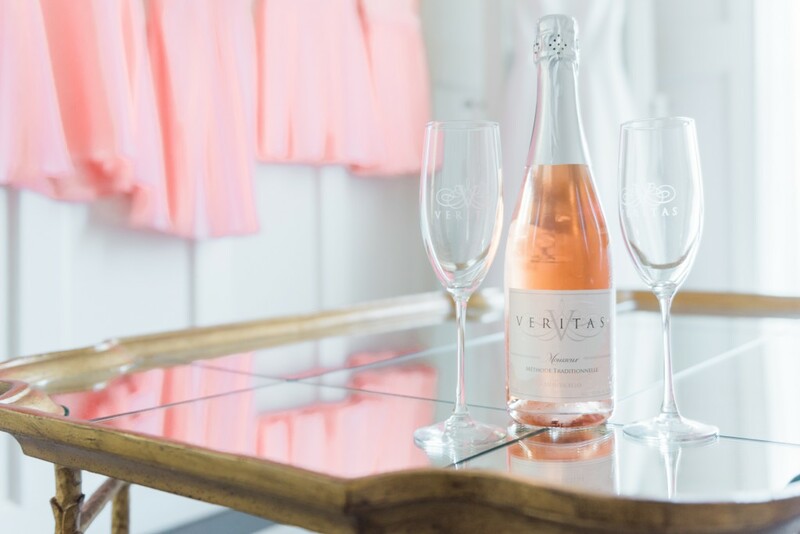 We can’t think of a better way to kick off spring than by sharing Megan and Michael’s romantic Veritas Vineyard wedding! 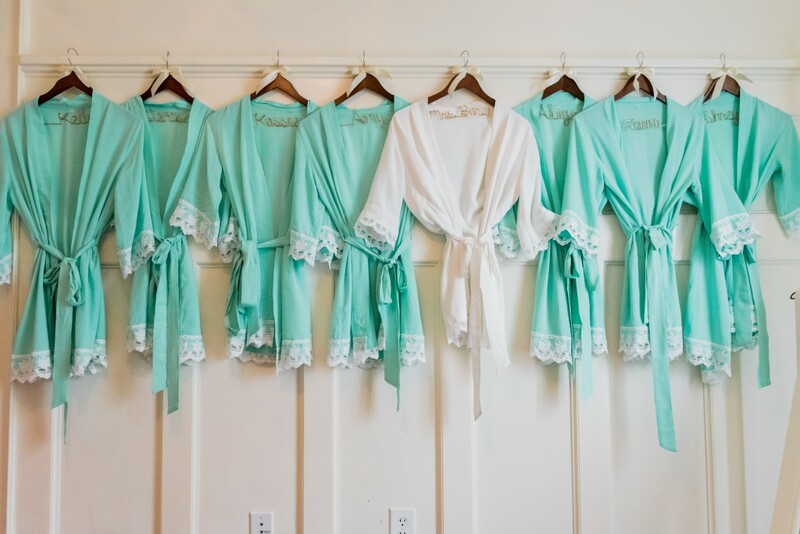 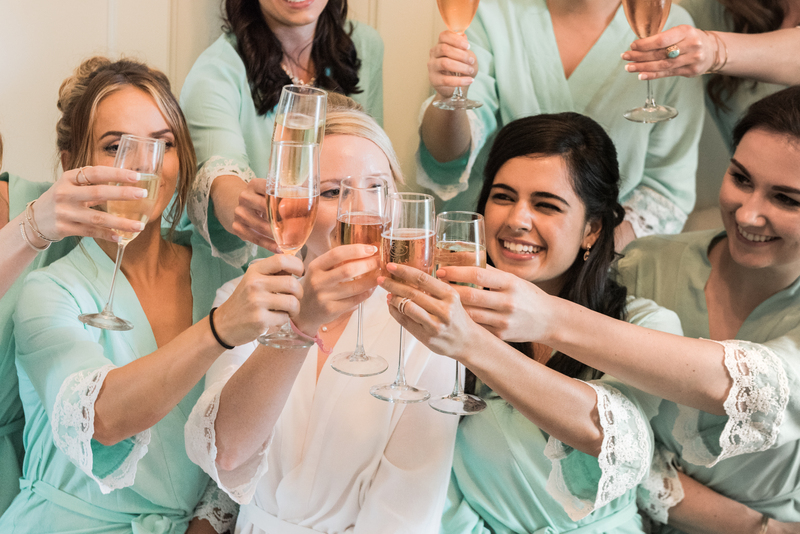 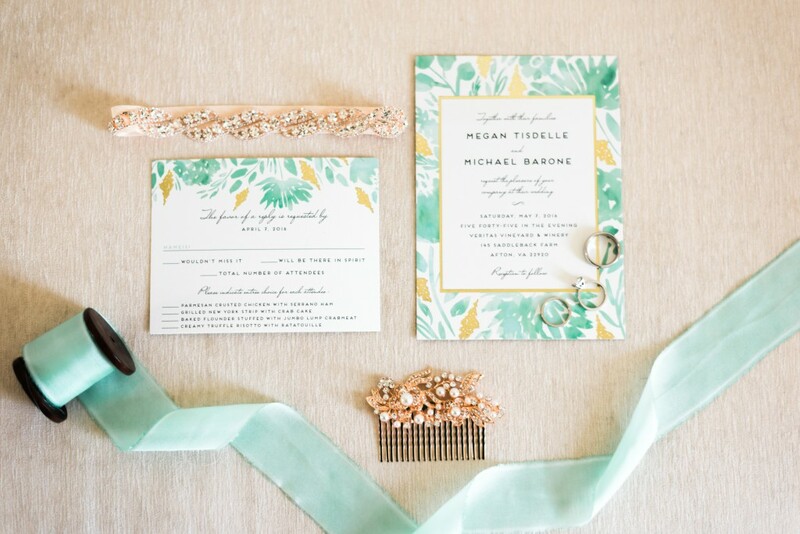 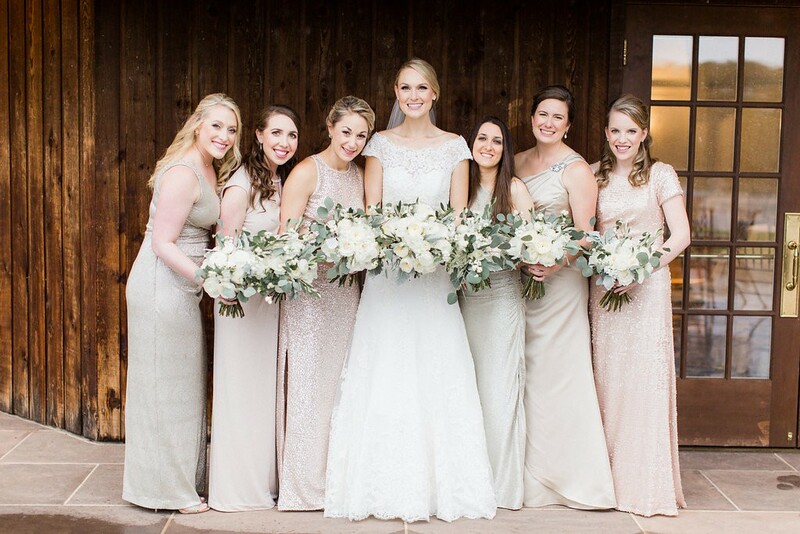 After you see the stunning details, including flowers by Foxtail Cottage Floral, matching bridesmaid robes, and a stunning teal paper suite, we think you’ll have to agree! 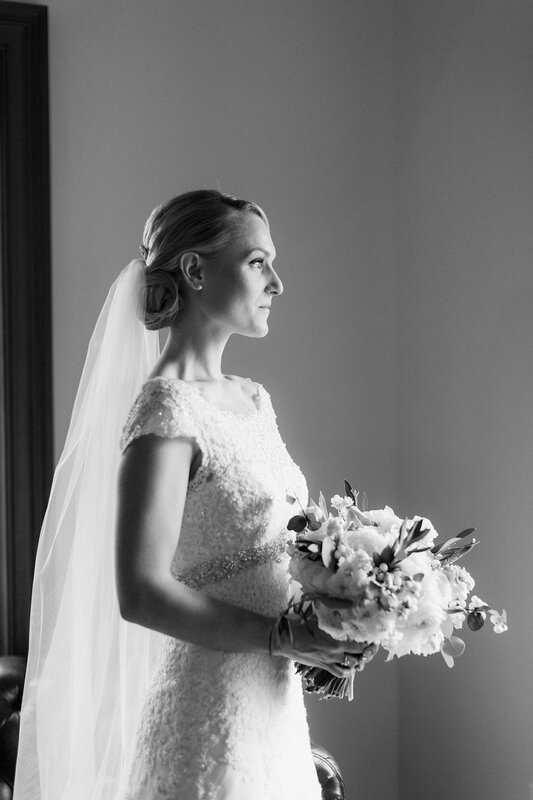 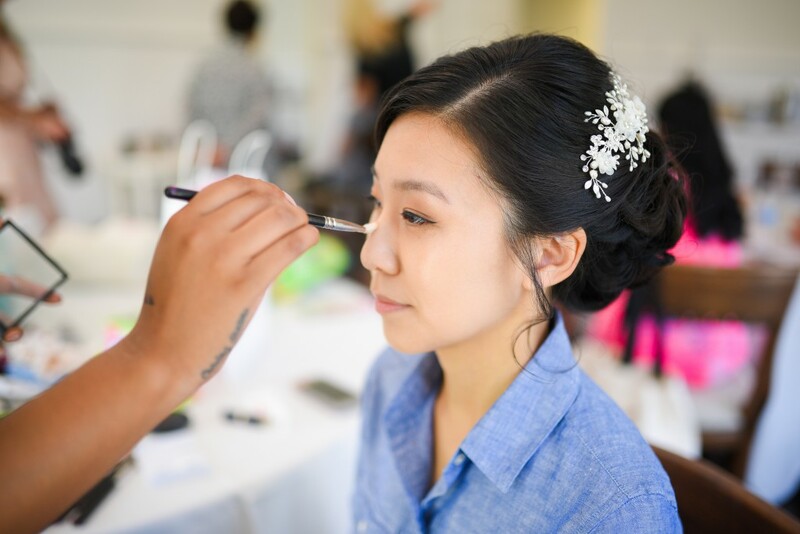 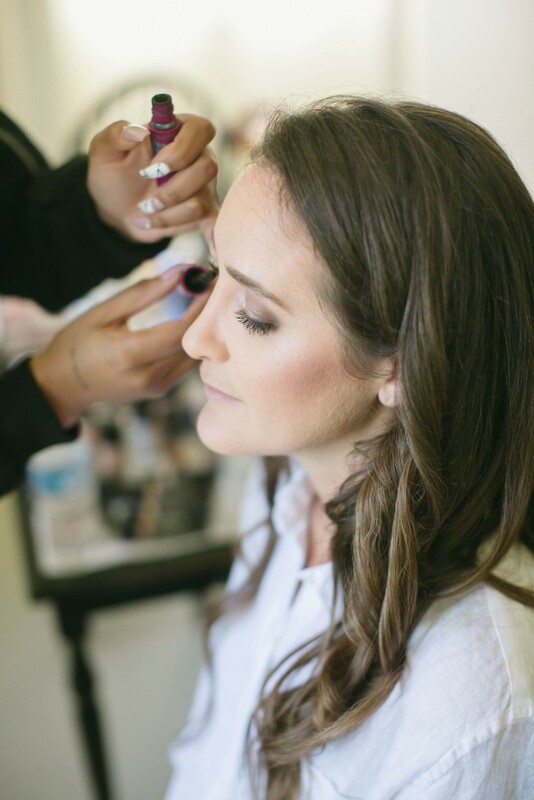 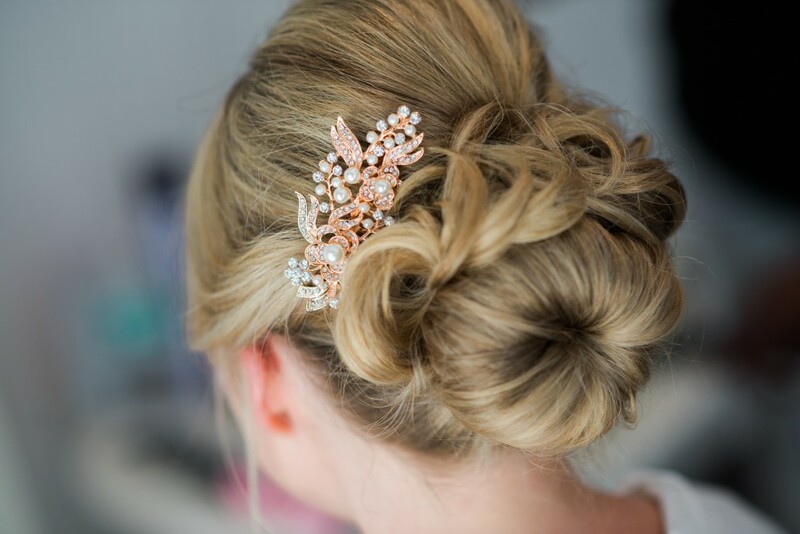 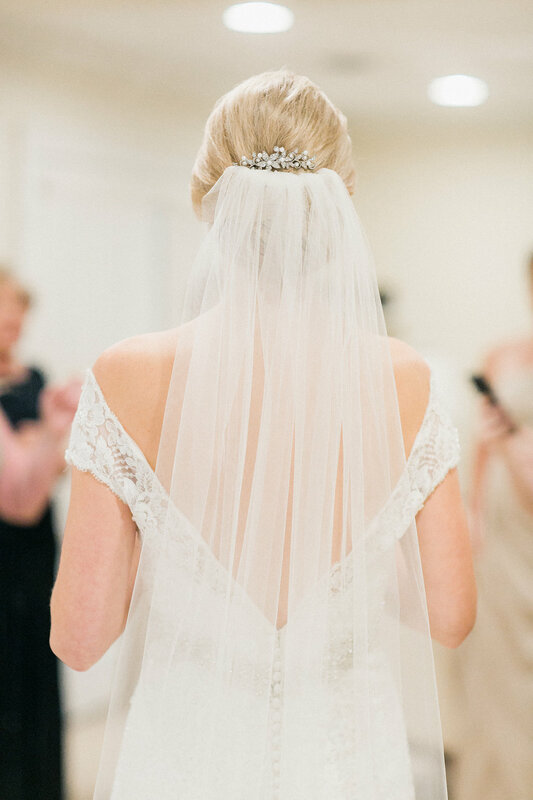 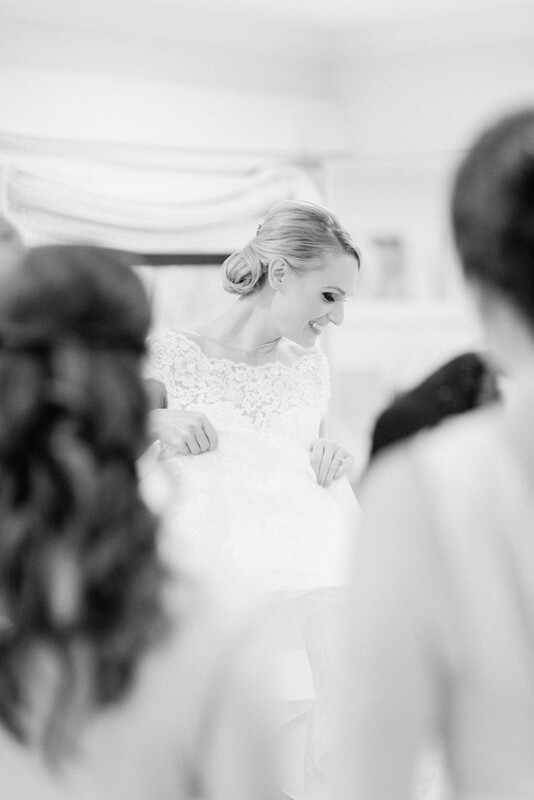 We had a wonderful time creating the perfect wedding day look for our bride. 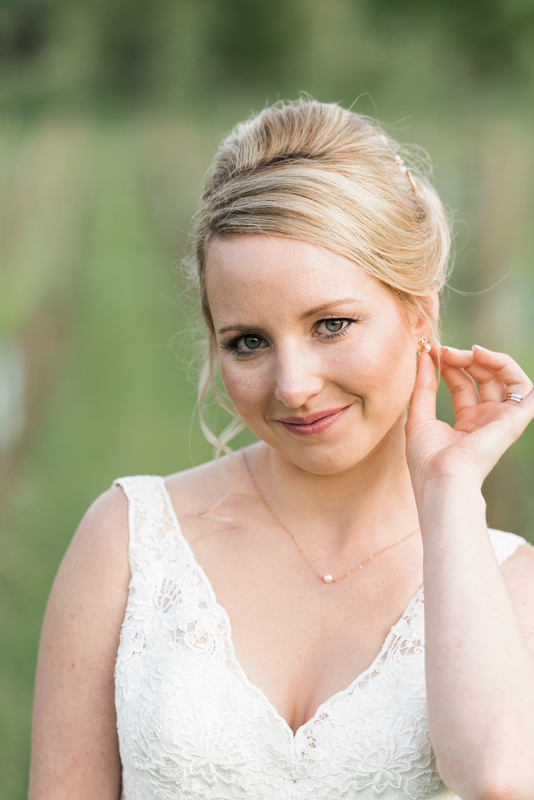 Megan is the definition of “classic beauty” and we loved giving her the perfect hair and makeup to bring our her lovely natural features (Don’t you just love the braided up-do!?). 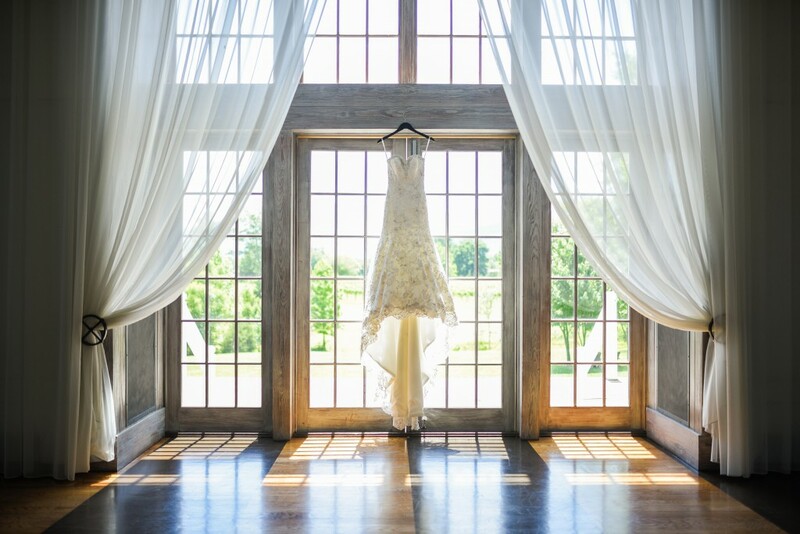 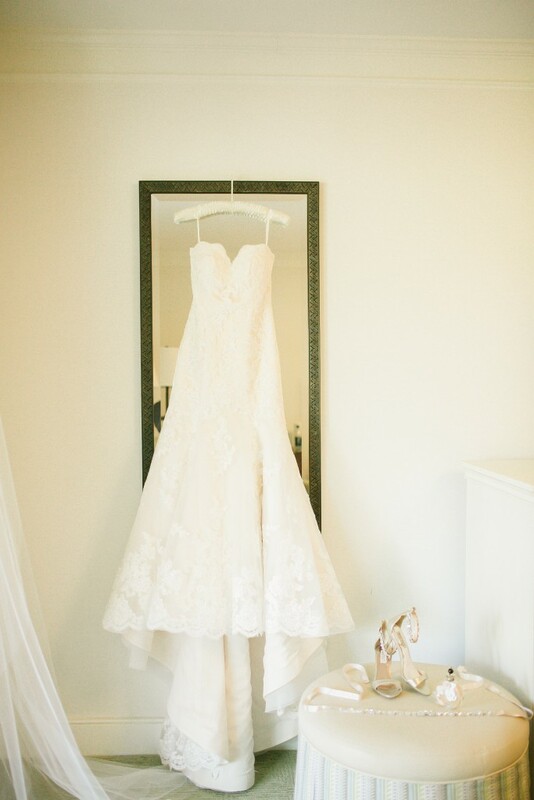 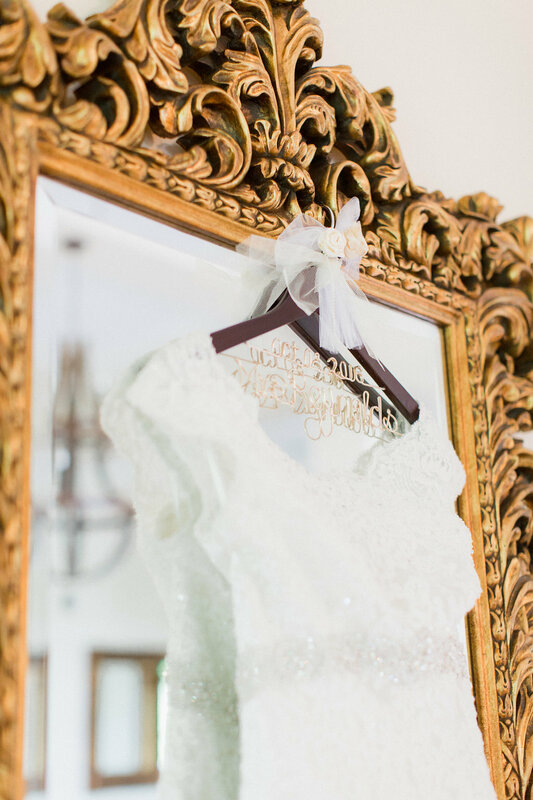 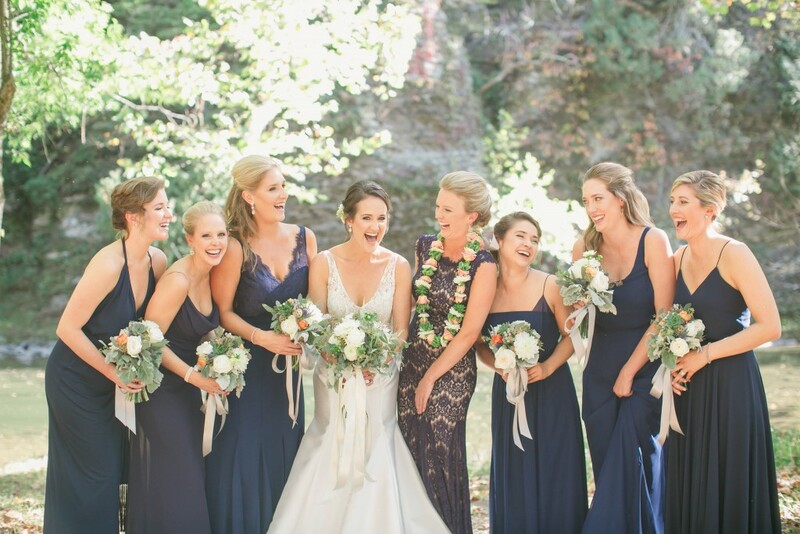 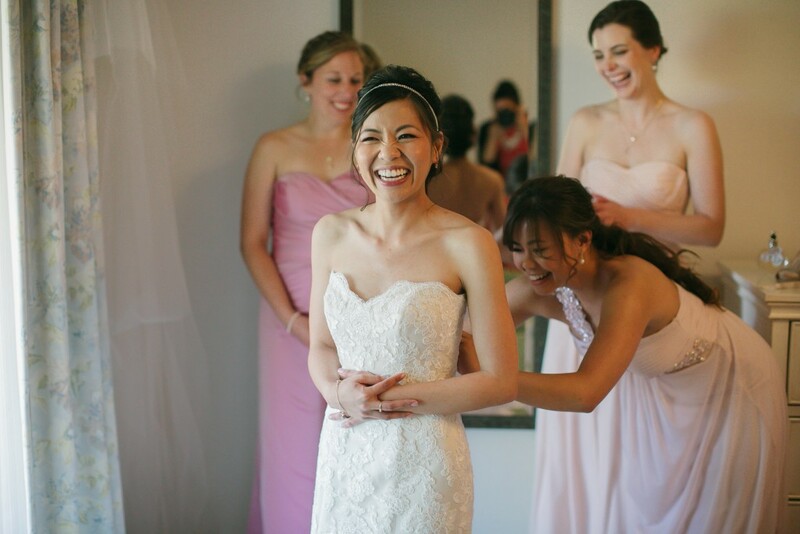 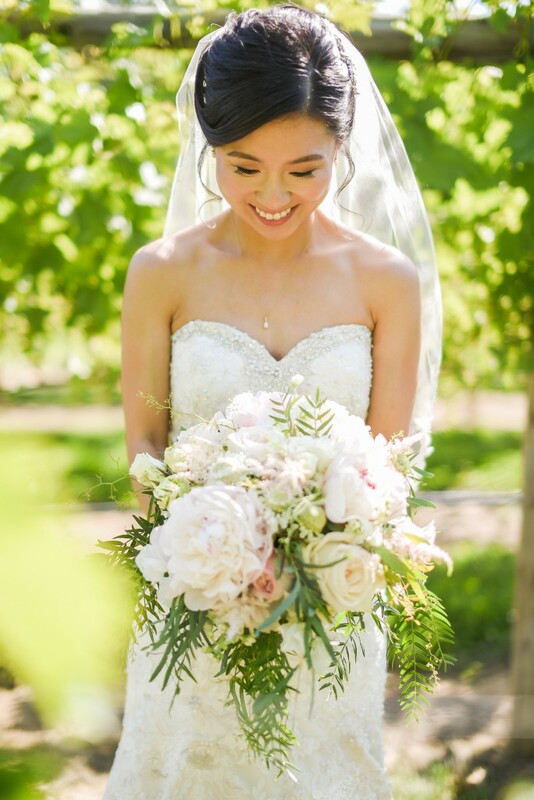 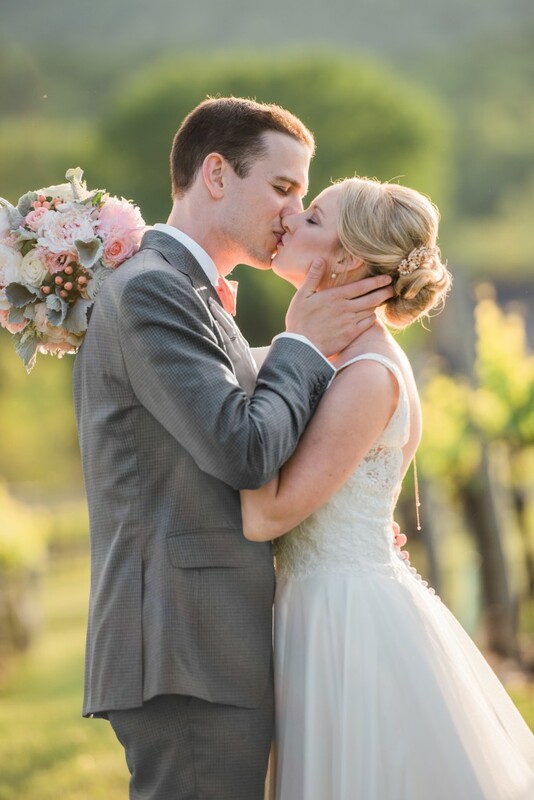 Enjoy looking through some of our favorite images by 3 Cats Photo of their wedding at Veritas Vineyard & Winery!